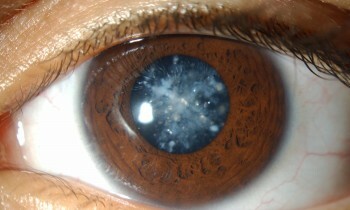 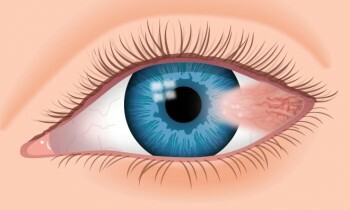 A pterygium (tuh-RIJ-ee-uhm) is an elevated, wedged-shaped bump on the eyeball that starts on the white of the eye (sclera) and can invade the cornea. 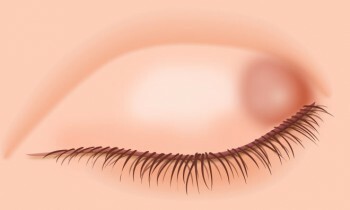 A chalazion often starts out as a very small red, tender, swollen area of the eyelid. 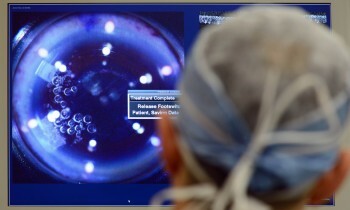 At Akstein Eye Center we perform a variety of lasers for different symptoms.